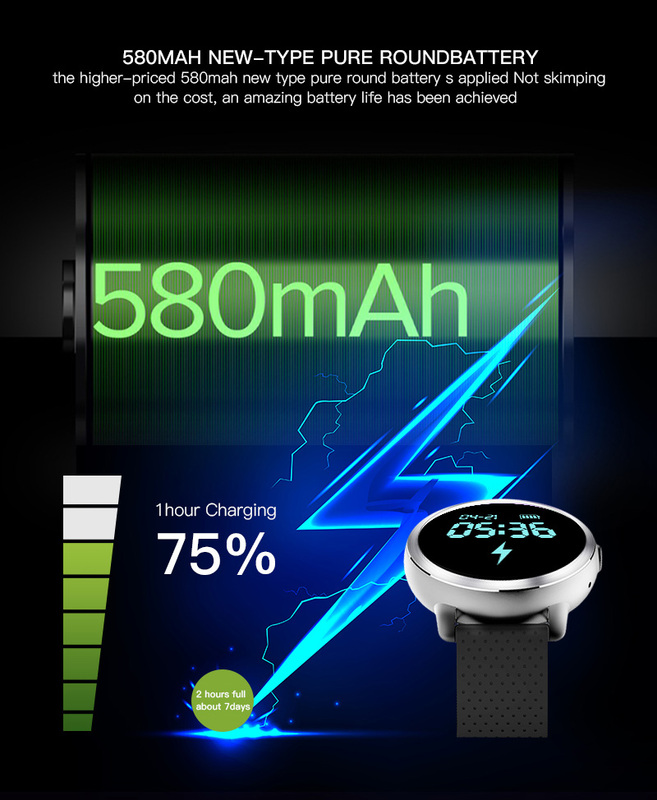 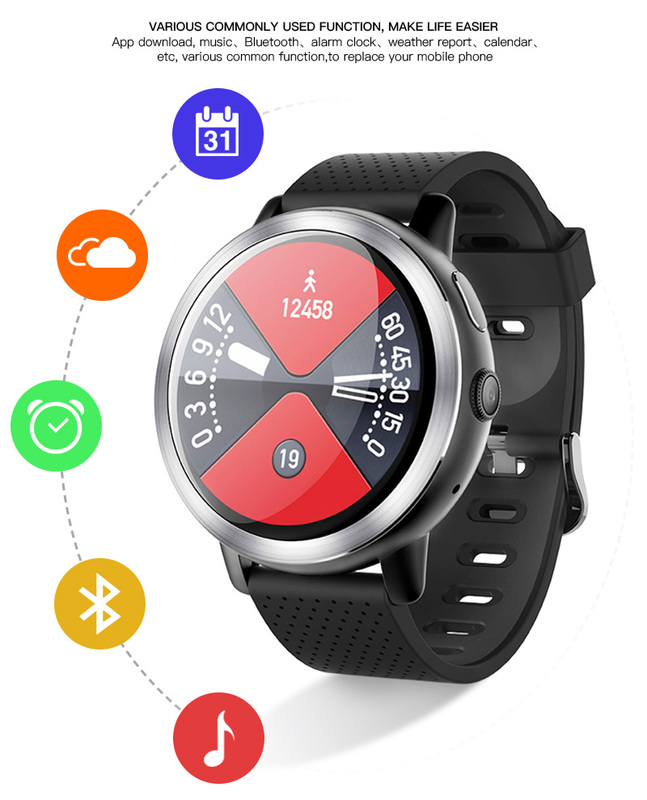 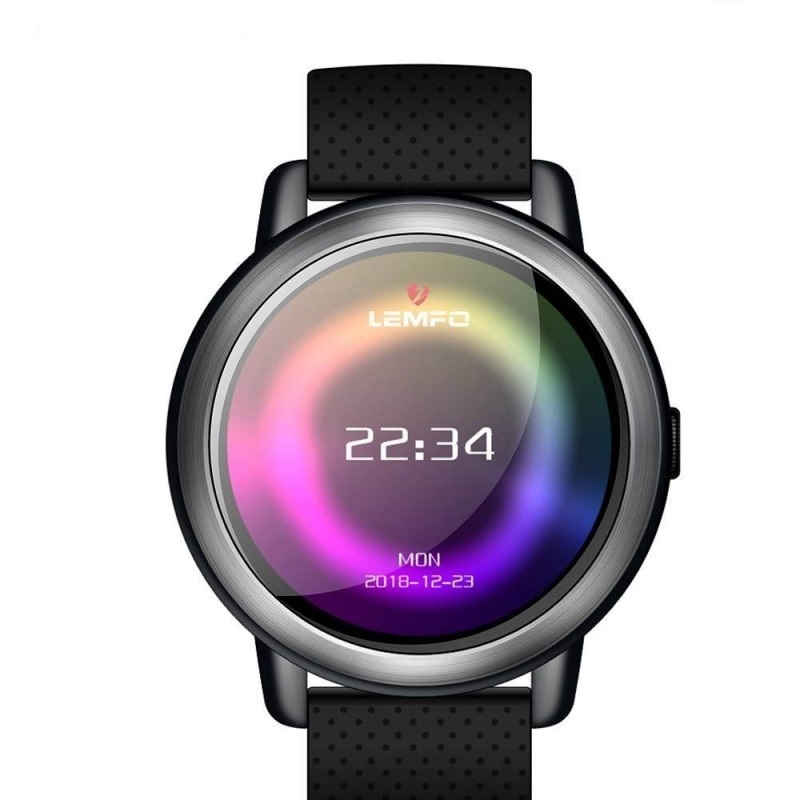 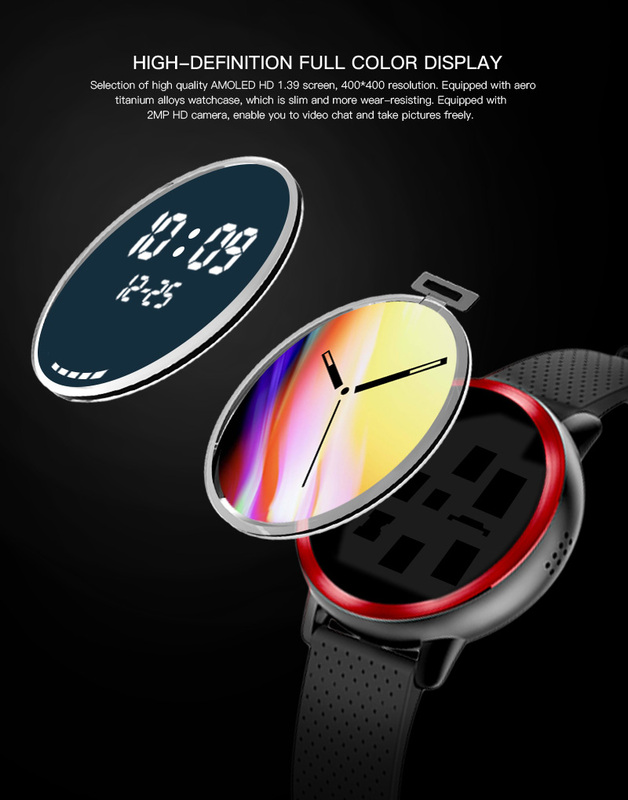 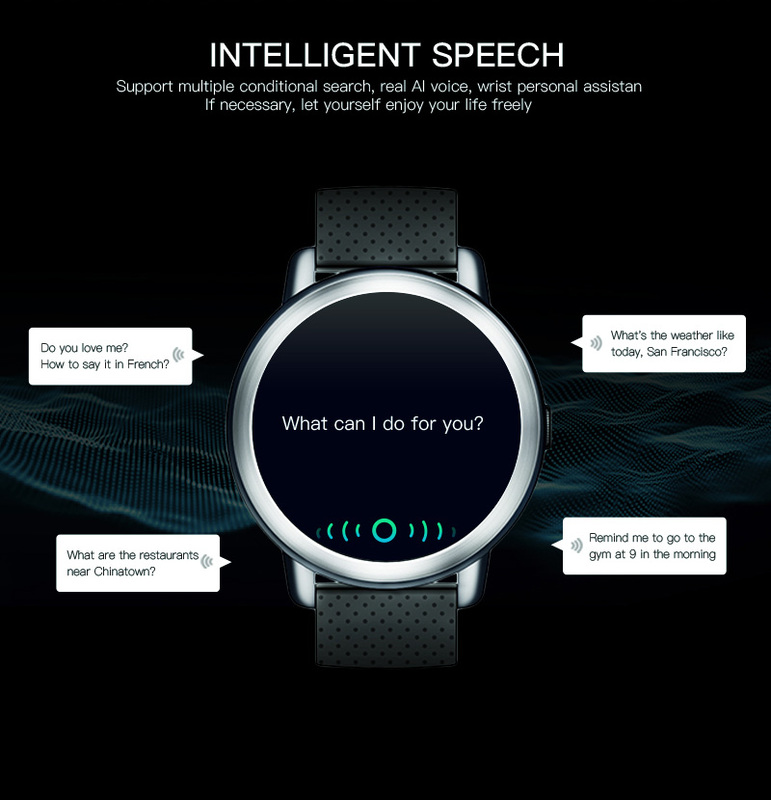 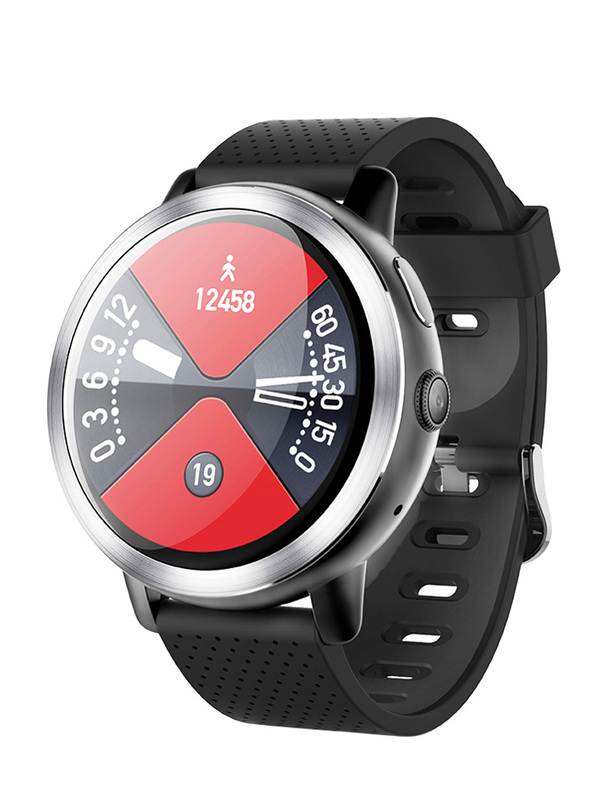 LEMFO LEM 8 4G Smart Watch with android 7.1 – Rs 15500 Available in India. 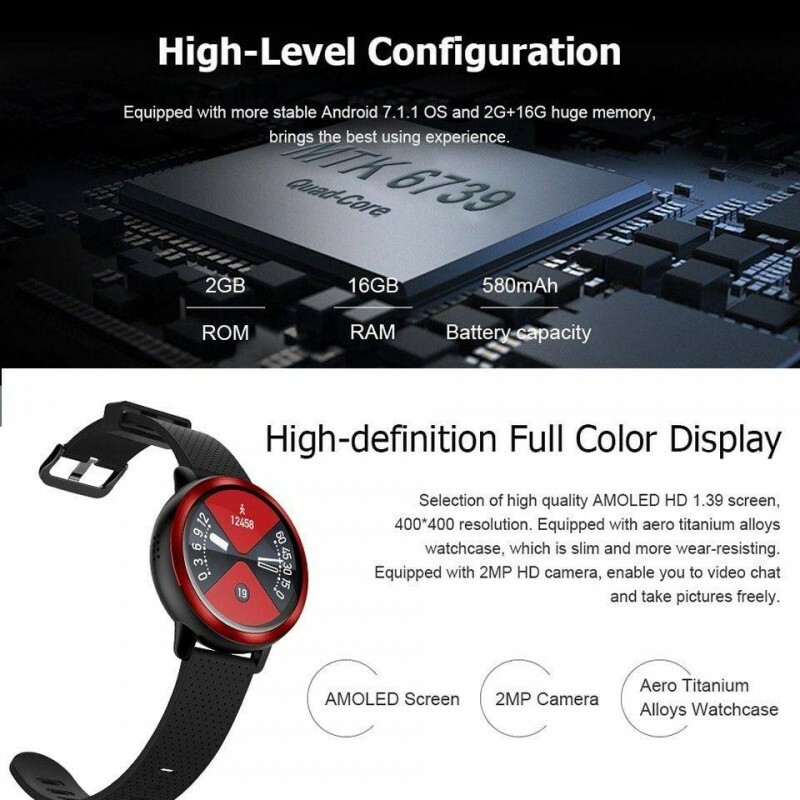 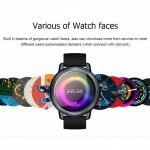 Zeblaze THOR PRO 3G Phone Android Smart Phone Watch Men MTK6580 Sports Bracelet 1GB+16GB GPS Touch S.. 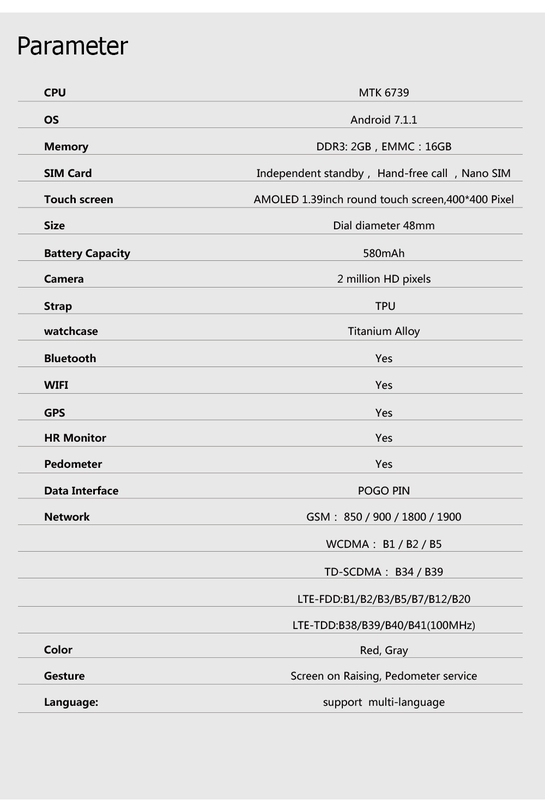 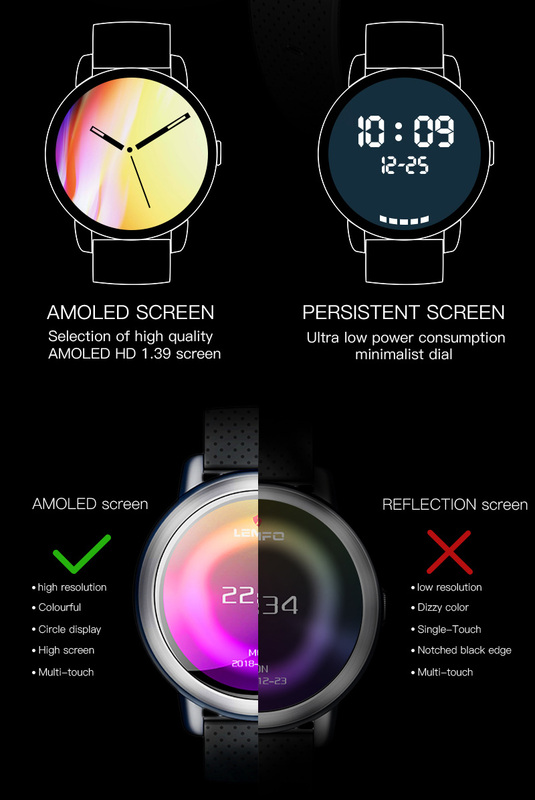 Selection of high quality AMOLED HD 1.39 screen, 400*400 resolution. 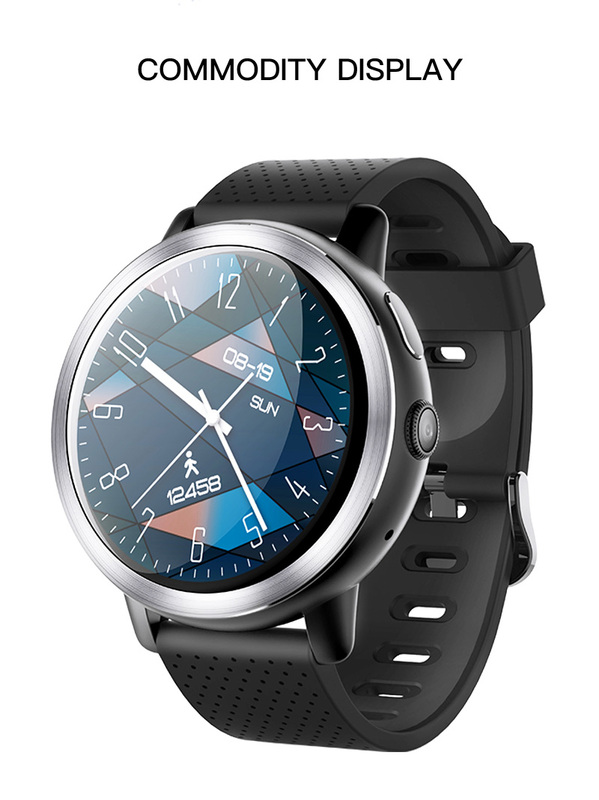 Equipped with aero titanium alloys watchcase, which is slim and more wear-resisting. 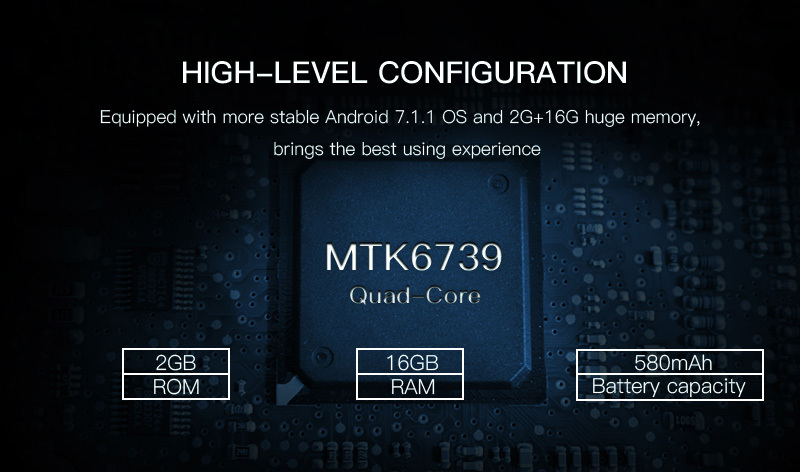 Equipped with 2MP HD camera, enable you to video chat and take pictures freely. 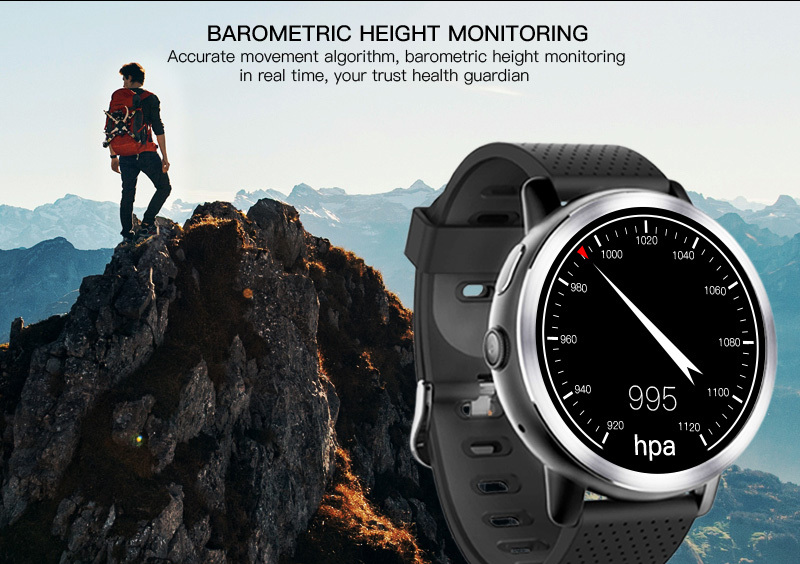 Accurate movement algorithm, barometric height monitoring in real time, your trust health guardian. 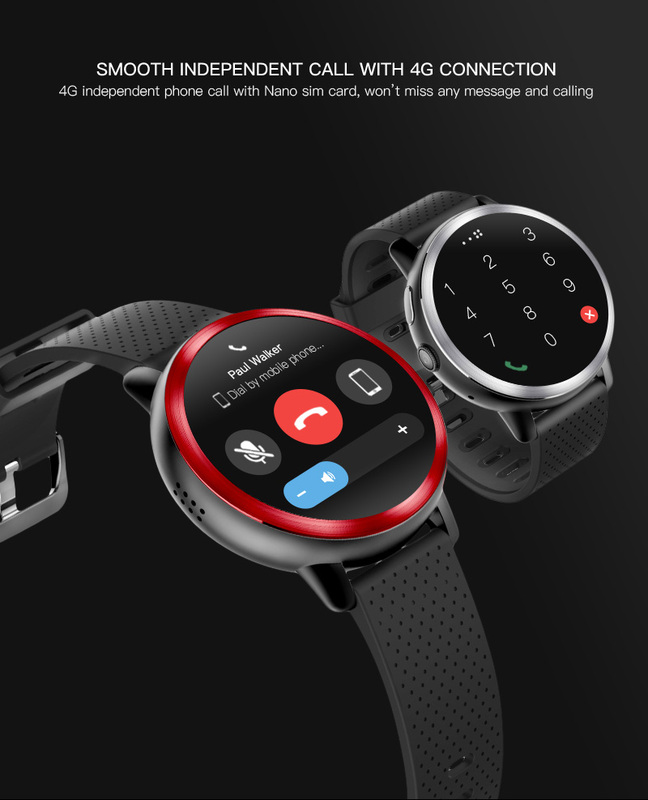 4G independent phone call with Nano sim card, won’t miss any message and calling. 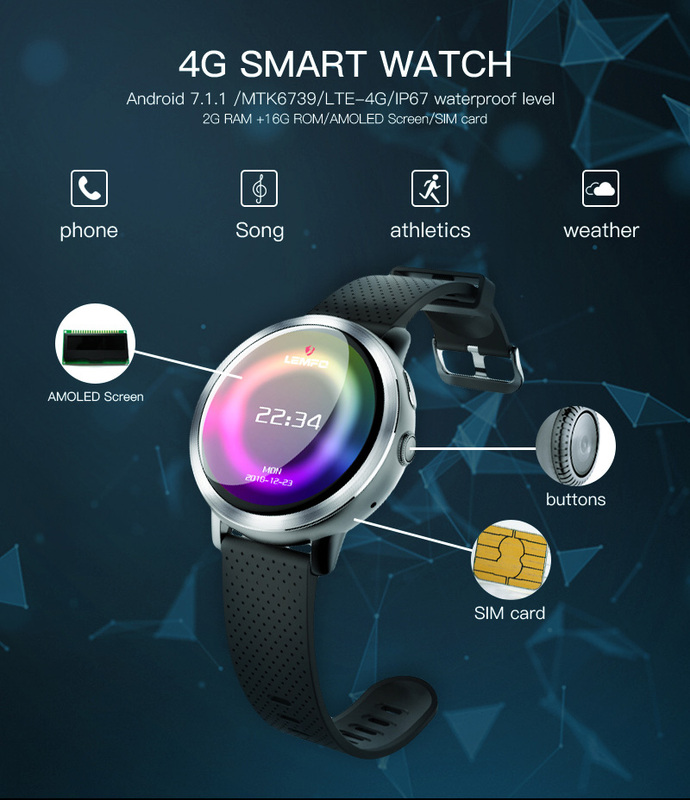 Do Sports Without Your Mobil Phone! 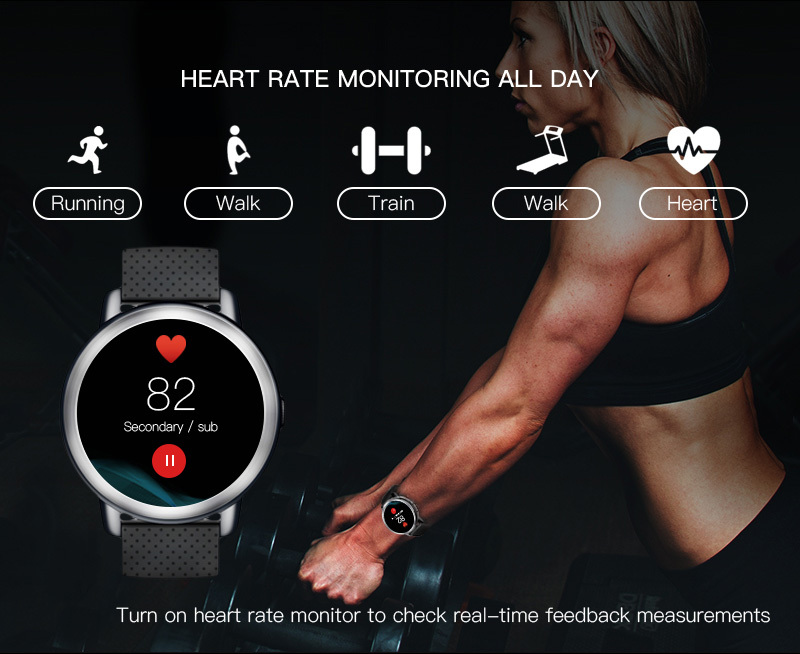 Recording and collecting steps ,calorie and all sports data in real time, to have a scientific sports and live a healthy life. 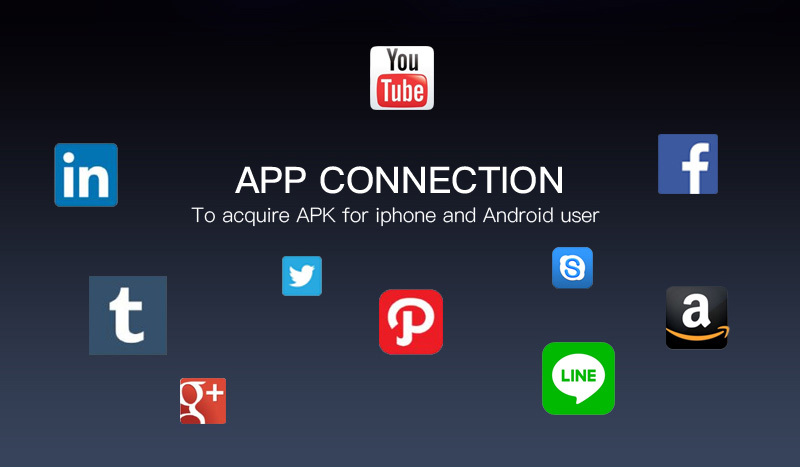 Various Commonly used function, make life easier! 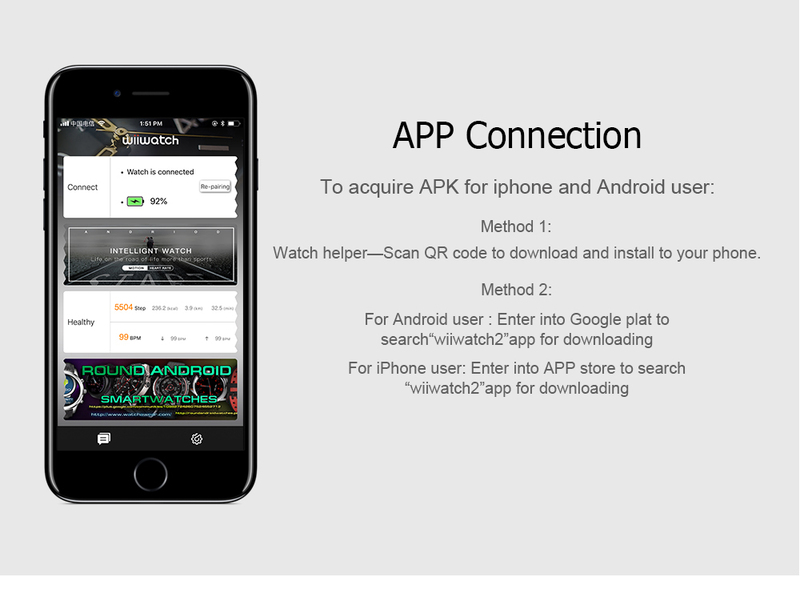 App download, music、Bluetooth、alarm clock、weather report、calendar、etc, various common function, to replace your mobile phone. 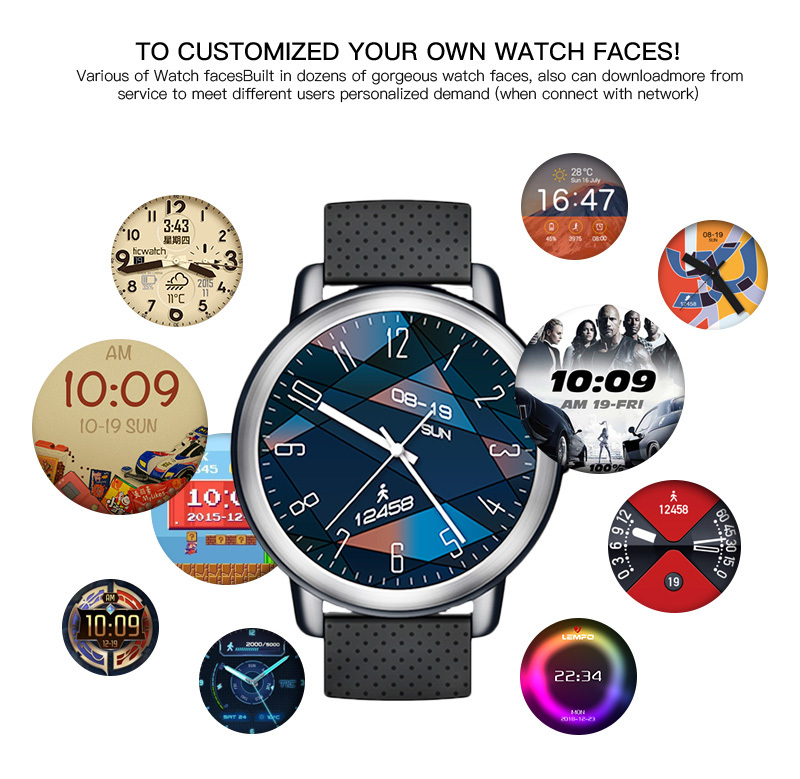 To Customized Your Own Watch Faces! 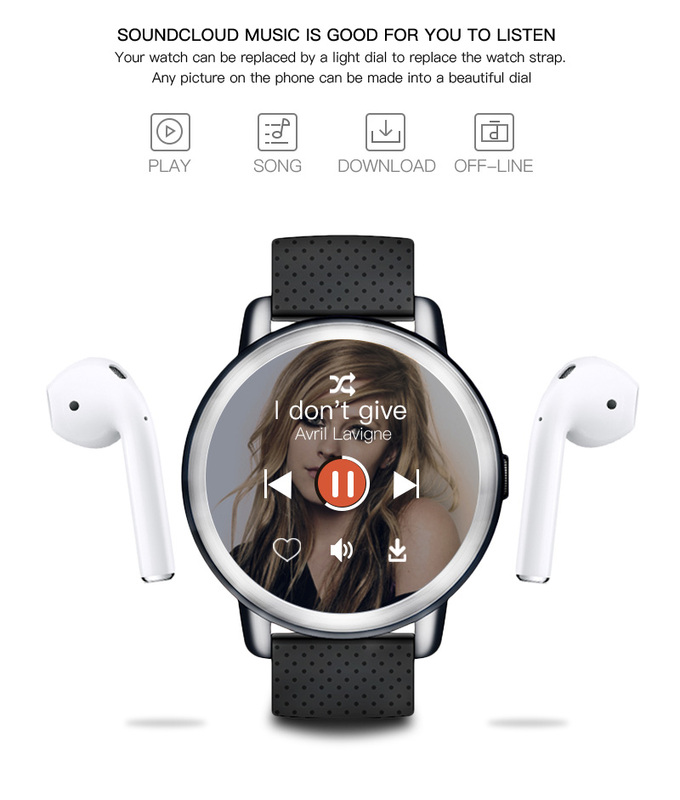 Click the Settings icon on the preview dial interface, take a photo or select a photo in the photo album to customize the dial you like. 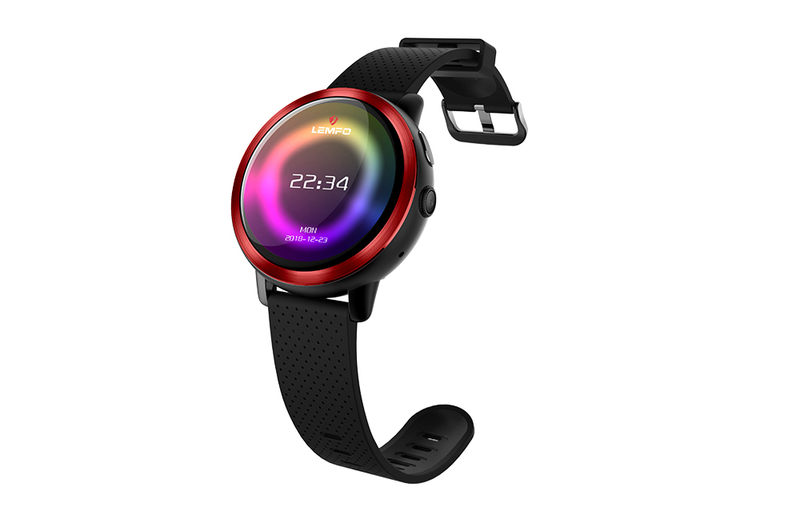 TPU soft Materia strap , Fashionable and skin-friendly. 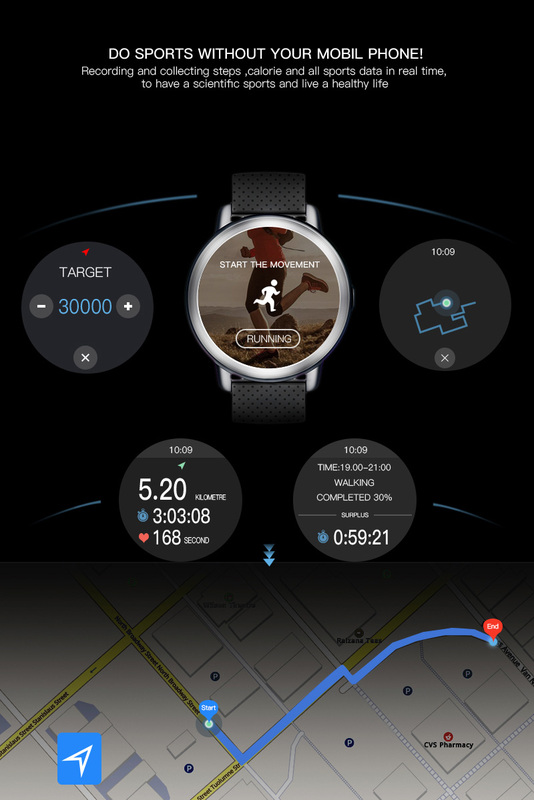 wicking & anti-microbial, perfect fit with your wrist.